The very first part of any winning strategy is showing up! Whether a traffic ticket or a family law custody hearing, calendar your court dates immediately upon getting them. In fact, calendar the date electronically and on a paper calendar. Always have a back up calendar. Set up a reminder alert on your calendar. 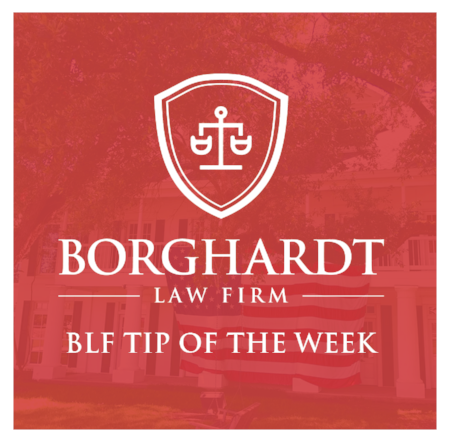 Good lawyers will remind you of your court dates, but always be prepared by calendaring those court dates.